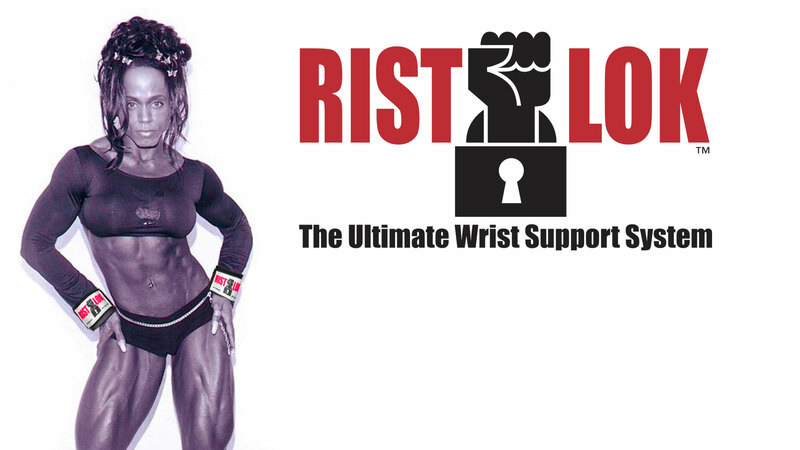 Rist Loks are a wrist support system that can be used to apply adjustable compression. Rist Loks are made from therapeutic neoprene, which helps to warm muscles and joints. When can I use the Rist Loks? 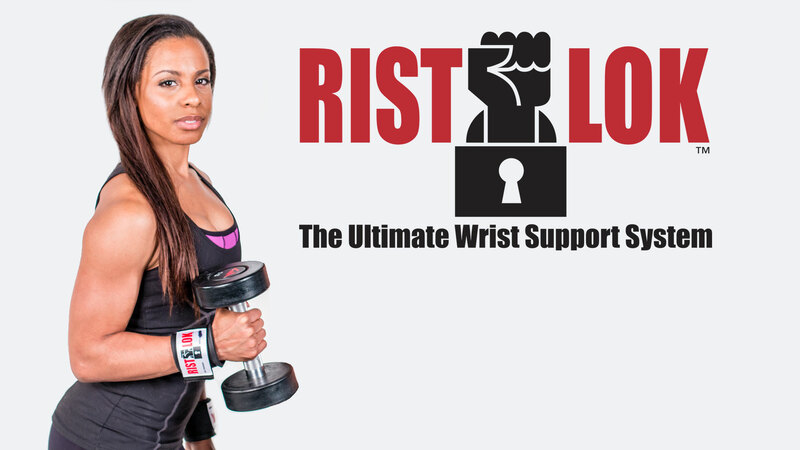 The Rist Loks provides support to unstable wrists and helps to ease the symptoms of arthritic wrists and hands. Rist Loks can also be used to reduce strain caused by repetitive or excessive movements, particularly during sports or occupational activities. As soon as Rist Loks became available, I couldn’t wait to grab a pair! After training for over 25 years and developing some issues with my left wrist, Rist Loks have helped me stabilize my wrists and enable me to lift beyond my previous capacity. I recommend these for everyone – for those that have wrist issues, they’re a stabilizer, and for those without, they will help prevent potential joint wear. Within a week of using the Rist Lok I noticed a difference in both strength and my ability to maintain pain free lifts in my left wrist. I was struggling with it. I’ve been pushing some more gymnastic holds and handstand holds and it seems like already I’m able to have less shoulder pain with the added stability. I never believed in using wrist support until now. Now I am a strong believer in wrist support. Thanks to Rist Lok!! I have been weight training for over 20 years and bodybuilding competitively for three years now. In all this time I have never found wrist supports that blend comfort and support that are easy to use. That is until I tried Rist Loks. Rist Loks are the best wrist supports I have ever used! They provide extreme support, are comfortable and go on and off quick and easy. I recommend them to anyone and everyone given I see so many people struggling to find wrist supports that work well and are easy to use. If you're going to put the time, sweat and energy into a workout, chances are, you've outfitted yourself with the best shoes and clothes for optimum comfort and performance during your most rigorous routines. 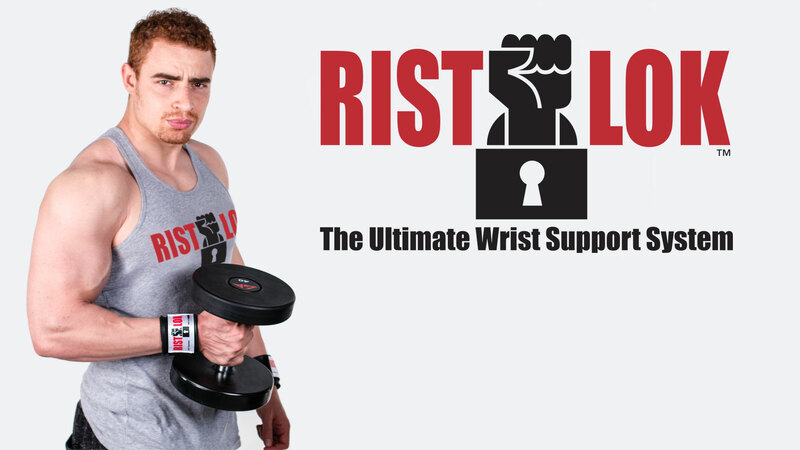 But if you don't have Rist Loks, then you're missing a key accessory to your workout: wrist support for weight training. As a health and fitness professional, I know that any workout, especially weightlifting, can be ruined by poor form and fatigue, resulting in unrealized goals, or worse, injury. 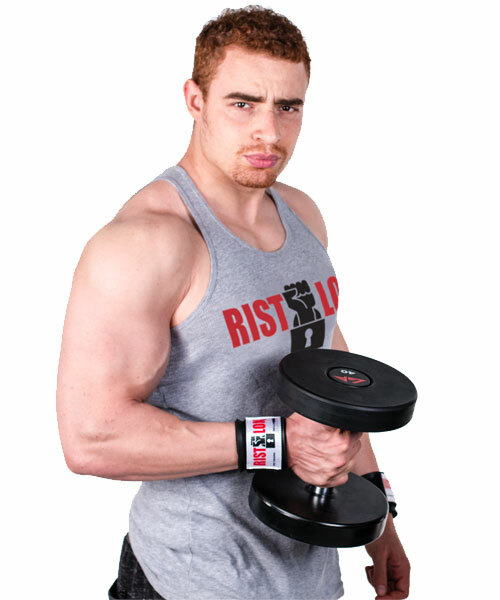 Rist Loks provide me with the ideal comfort and support I need to help me push through my most punishing strength building workouts. Before I had used Rist Loks my wrists would fatigue within the beginning of my workout. Sometimes I wanted to tape them just help support them. My wrists are tiny, probably the side of a 10 year old! When I workout triceps I do various exercises for example: the EZ bar skullcrusher and tricep dip exercises. I have the strength to rep out my sets but I didn't have the support. Now with my Rist Lok wraps I can load on the weight without hyperextending my wrists or straining them. My support and form from these wraps make it so comfortable to get through my workout, without an injury. Plus, these wraps can fit all sizes! 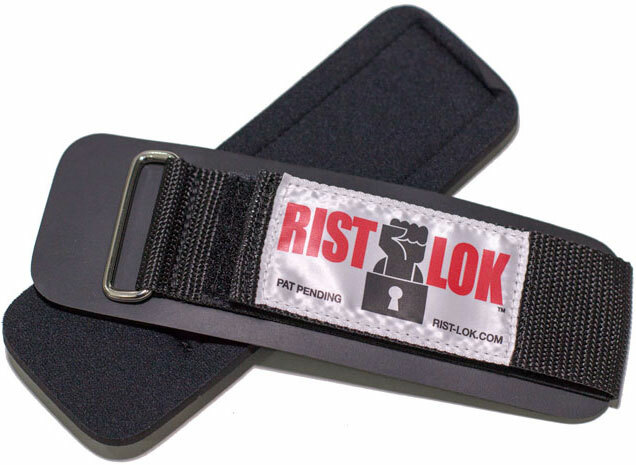 Get your Rist Loks! You honestly don't know what you're missing out! GET YOUR RIST LOKS NOW!